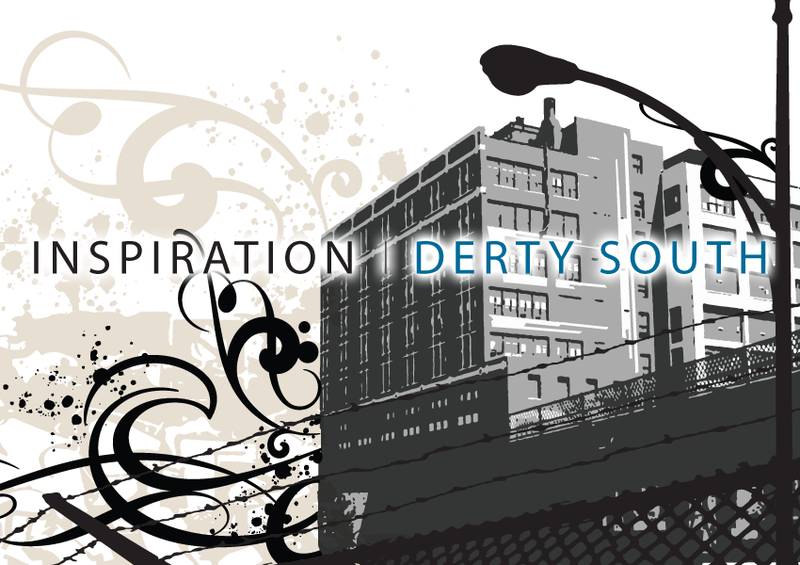 Watch out Bandmates Inspiration Hip-Hop - Derty South is invading your music system with lusciously gritty southern style. Bandmates Derty South includes 15 complete Style Kits designed for modern Derty South style. 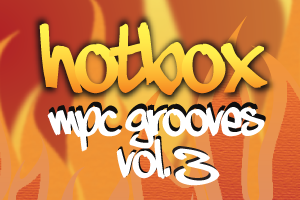 Start building your own super Hip-Hop beats and grooves fast. Complete instrument breakdowns are included with each kit for maximum power and versatility. Take your compositions to the next level by mixing and combining kits for an entirely new sound. 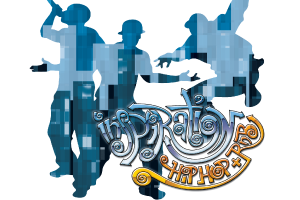 Plus, Inspiration Hip-Hop Derty South includes an extra-Derty bonus set of Extras with over 45 additional drum loops for further customization. Derty Grooves - Club and straight thugged-out crunk. Style Influences: Lil Jon, Ludacris, T.I. Derty Flow - Hard and gritty with an orchestral touch. Down n Derty - Smooth and laid-back, derty south style. Derty Drama - Aggressive southern theatrics ala Mission Impossible. Derty Jams - Head-knockin joints with a street vibe.